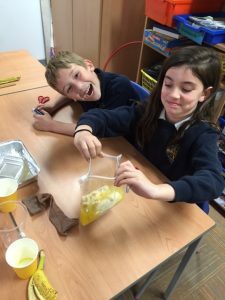 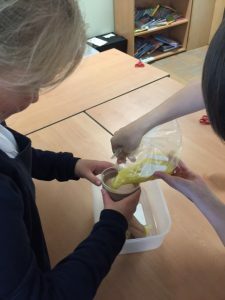 This week P4/5 have been learning about the digestive system. 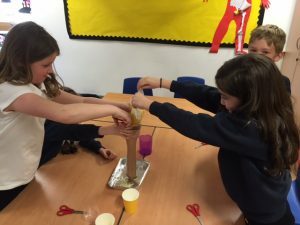 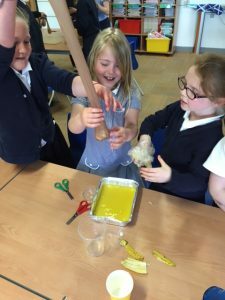 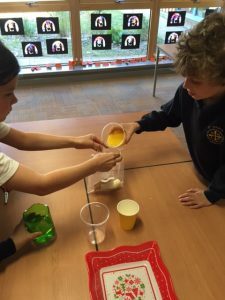 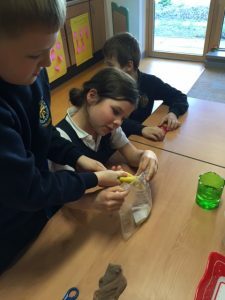 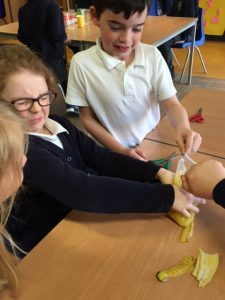 We can all describe the process and today we created our own digestive system to see how it works.We all had great fun and were learning at the same time. 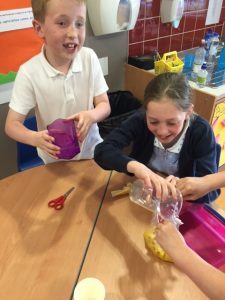 Look at these photos of us discussing the process.